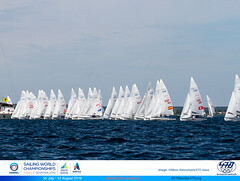 The 2009 General Assembly of the International 470 Class Association will be take place from 1500-1900 hours on Friday 21 August 2009, during the 2009 International 470 Class World Championships in Denmark. 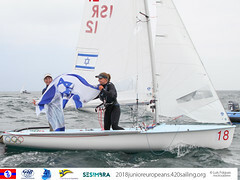 Notification of the meeting has been sent to all National 470 Class Associations and Individual Members, together with the draft Agenda and notification forms for delegates and submissions. The General Assembly will discuss and make decisions on a range of political, administrative, financial, technical and sport issues. 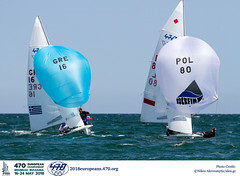 The venues for 470 Championships in 2011, 2012 and 2013 will be chosen among the bids received by 30 July 2009 and complying with the call for bids.